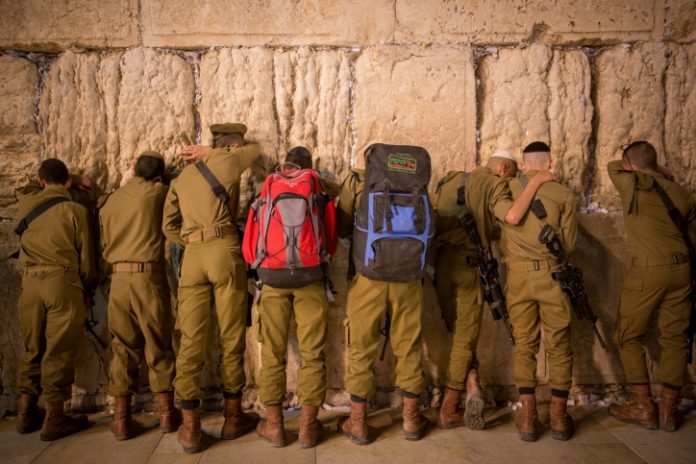 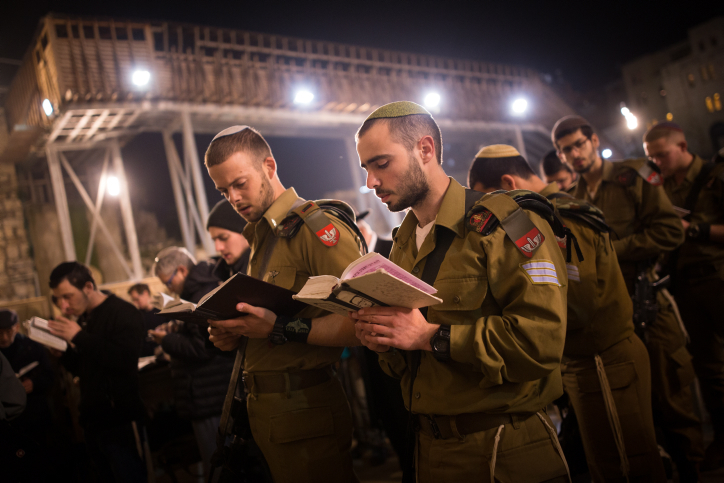 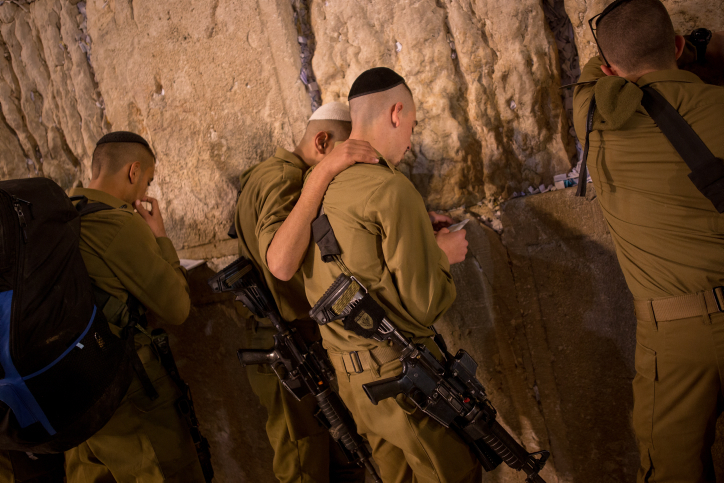 Soldiers, Civilians and Rabbis pray at the Kotel on December 23, for the recovery of IDF soldier Netanel Felber, who was seriously wounded in the Givat Assaf terror attack. 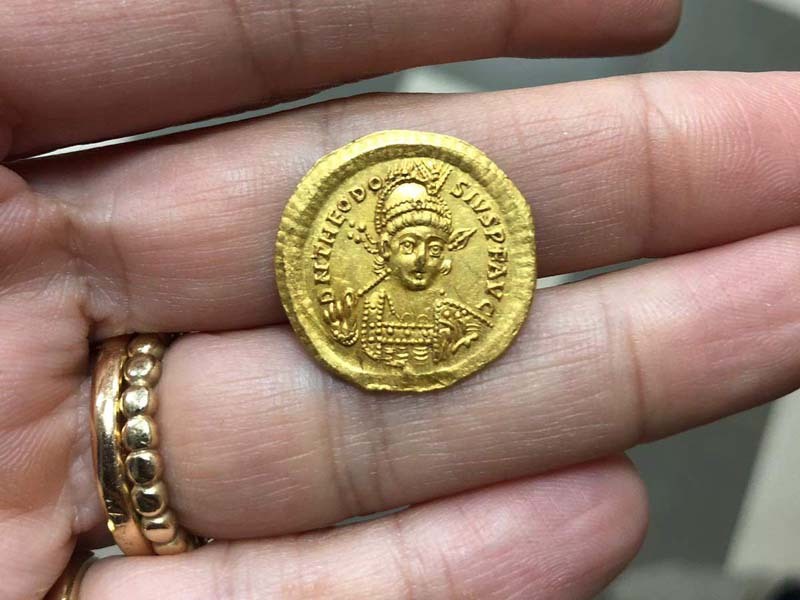 Previous articleHow Much Is Your Antique Chanukiah Worth? 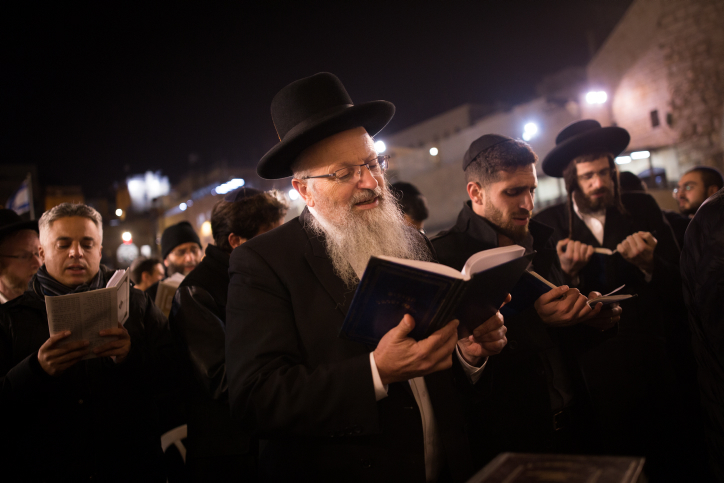 Next articleRabbi, Tonight is Nittel Nacht, How are You Learning Torah?